Keep your cool with regular maintenance on your heating and cooling systems. Having issues with your HVAC? Visit our HVAC Repair page. Has your HVAC system stopped heating or cooling? Let out repair techs ensure your comfort. 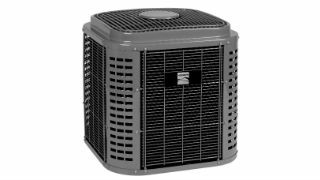 HVAC checkups from Sears help keep your heating and cooling system running at its best. Routine HVAC maintenance helps prevent costly repairs and can make your HVAC system more energy efficient. Check thermostat settings and review the settings with you. Make sure the system controls and safety circuits work properly. Lubricate the blower motor, if applicable. During heating season, make sure the flue piping works properly. 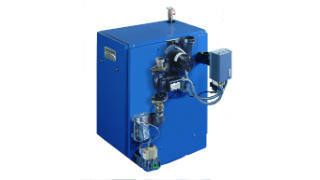 During heating season, check gas/oil connections, gas valve operation, gas pressure if needed, pilot burner if needed, heat exchanger if accessible, and burner for peak efficiency. 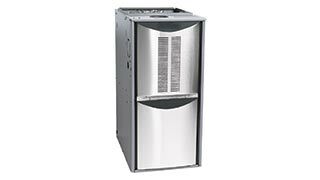 Check the central air conditioner condenser coil and clean it, if appropriate. Mare sure the condensate pump works properly. Check and clean the condensate drain line. Check the evaporator for adequate air flow. Depending on where you live, air conditioning can be vital to your comfort. Check your air conditioning unit regularly to see if you need A/C repair or if it’s time to replace your central air conditioning unit. Many homes use boiler and radiant heat. If your heat goes out you may need a repair or replacement. 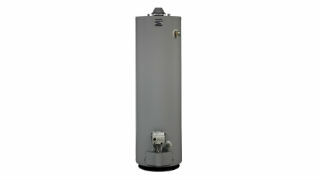 Whether it’s gas or electric, your water heater is a vital part of your home’s comfort systems. 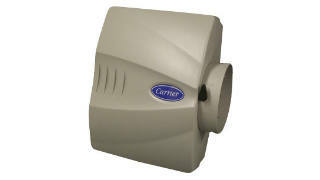 Check your water heater regularly for leaks, and upgrades can increase efficiency. 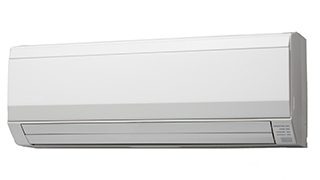 Heat pump systems, including ductless mini-split heat pumps, are the most efficient way to heat and cool your home, offering quiet operation and consistent temperatures. Your furnace is the heating heart of your home. If your heating goes out, you may need to repair or replace your furnace. Humidifiers help keep your home comfortable in the dry winter months, while helping to maintain a consistent level of humidity in your house.